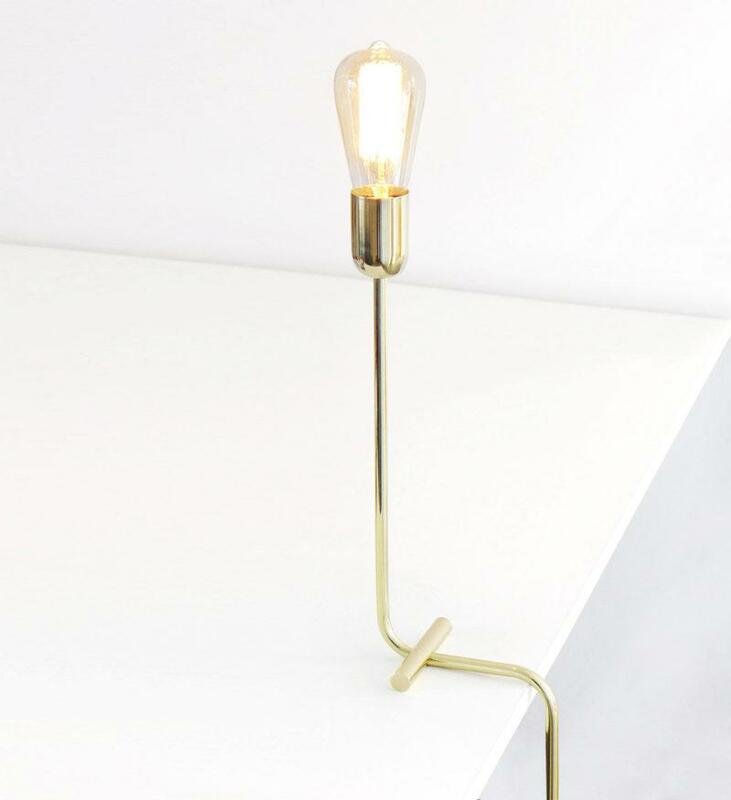 Handmade minimal table lamp made from Solid Brass. 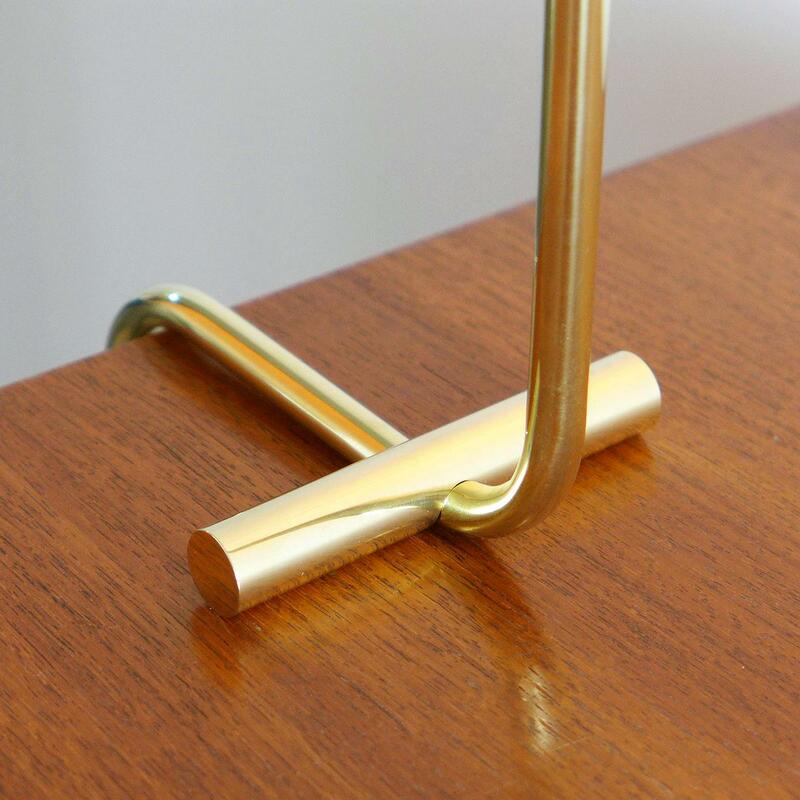 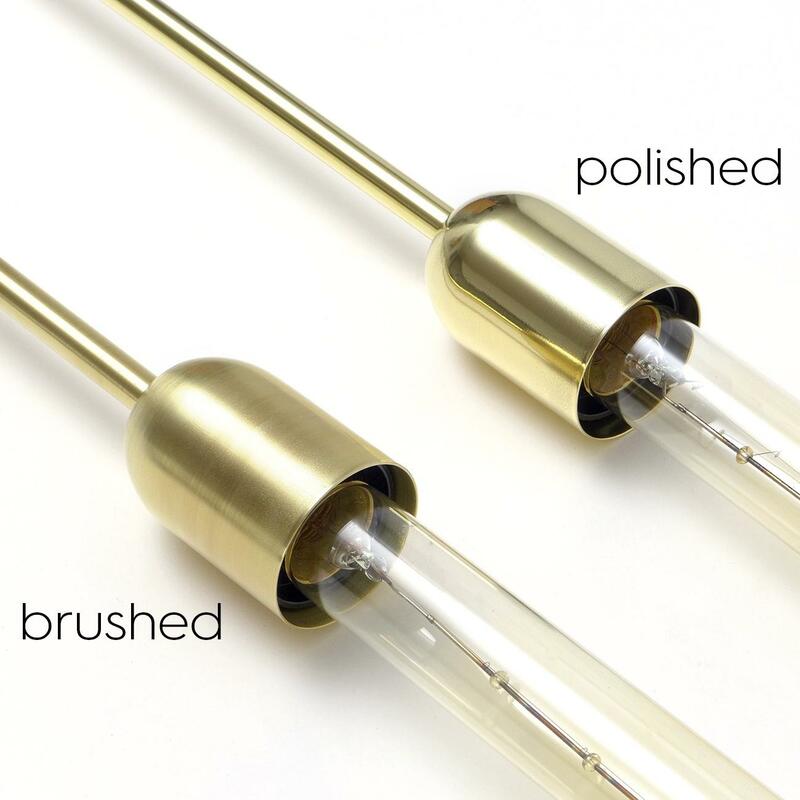 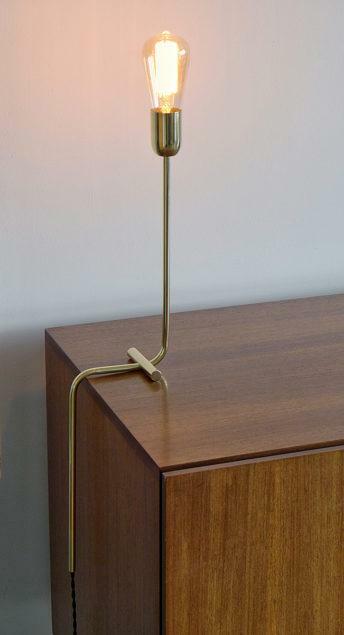 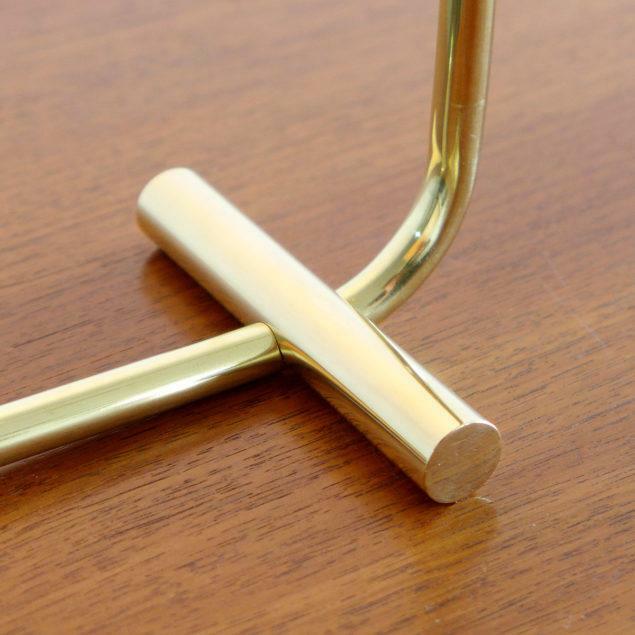 Handmade, minimal design table lamp made from solid brass. 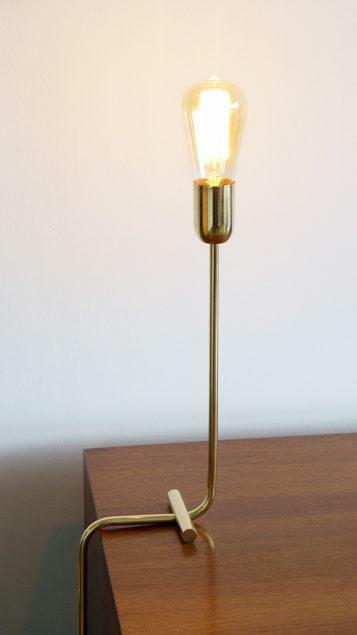 Fitted with standard E27 thread bulbs. Recommended “Edison” 15-60W bulb. 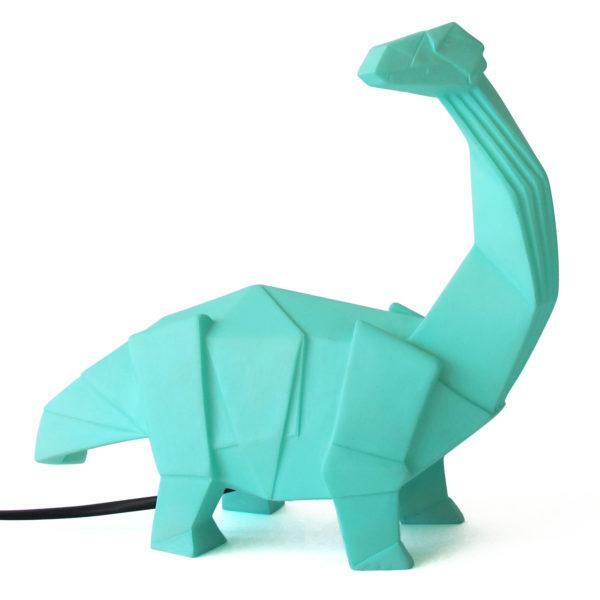 Lamp suitable for 230v and 110v – just use the right bulb. 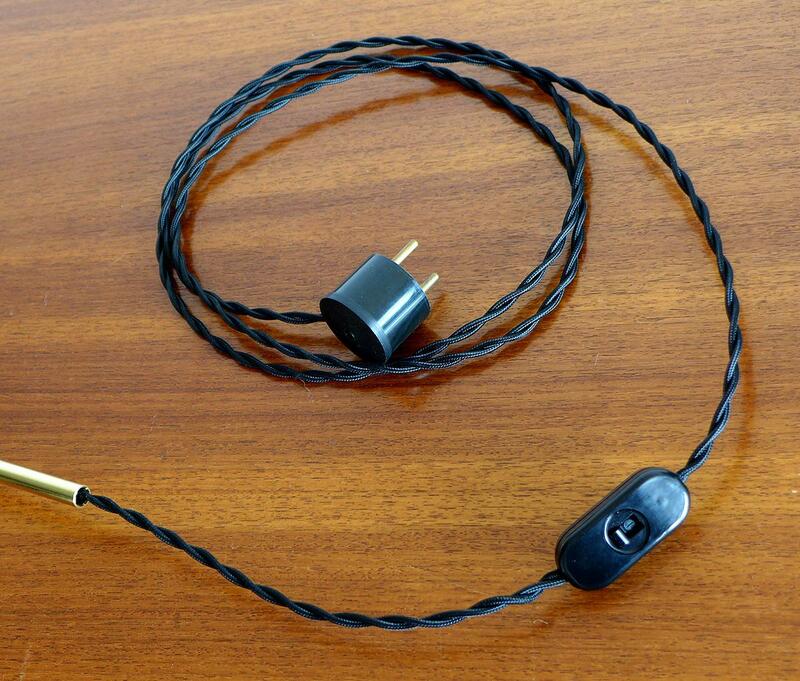 For USA, GB you will get a lamp with the right plug installed.